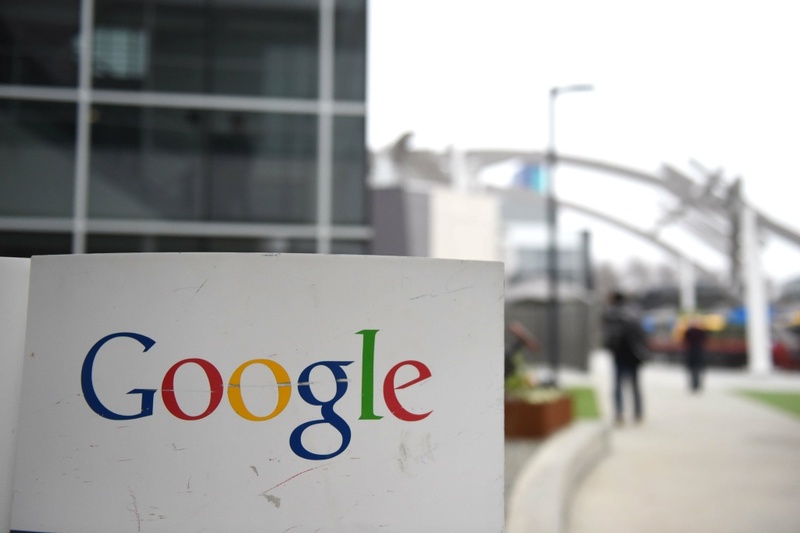 The Google logo is seen on the Google campus in Mountain View, California, on February 20, 2015. On Monday, Seattle’s City Council voted to impose a “head tax,” $275 per employee, for businesses that rake in at least $20 million annually. The new revenue would largely go to fund low income housing as well as homeless services, and it’s been garnering backlash from Seattle’s heavy hitters, such as Amazon, Starbucks, Boeing and Nordstrom, who would all be affected by the nex tax. Amazon has been pushing back, putting a pause on construction of a new campus in Seattle, saying they’ll considering growth opportunities elsewhere. They’re still narrowing down locations for their HQ2. Originally the proposal was for a $500 head tax, so this version is a compromise, though it’s still the largest per-head tax in the U.S. This move is not an outlier, but a microcosm of issues that many cities, including Los Angeles, are struggling with: big tech companies bringing in jobs, but also skyrocketing housing prices that displace people among a backdrop of rising homelessness. Mountain View’s mayor is proposing a “Google tax” on the city’s November ballot, citing these reasons – the mixed blessing of Google as creating employment opportunities but also putting a strain on housing and transportation, especially for the middle class. Should there be a head tax on big companies, especially tech, to counter their effect on surrounding housing and liveability? How would such a tax impact Los Angeles, if it were adopted here? The ‘Amazon tax’ is repealed in Seattle, but what about efforts in Mountain View for a ‘Google tax’?